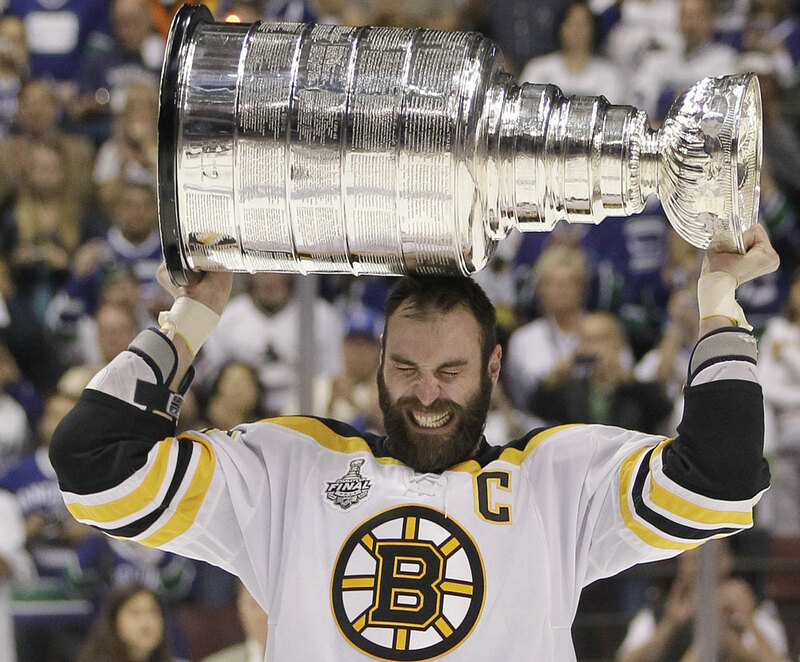 Are the Bruins Stanley Cup contenders? Tonight the Bruins face off against the Pittsburgh Penguins at 7PM and most experts have the Bruins over the Penguins in this one. 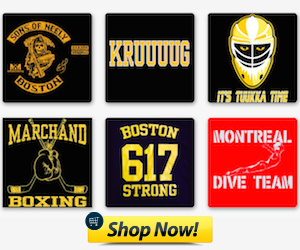 In fact, most experts would take the Bruins over most Eastern Conference teams right now. You might be surprised, considering the Bruins weak defense, but the Bruins could make a push for the Cup. The East is wide open right now. There is no clear top dog and that is a wonderful thing for the Bruins. The toughest opponents in the East are the Capitals (who have no history of deep playoff runs) and the New York Rangers. Currently, the Bruins are only 5 points away from first place in the Atlantic division. With that said, the Bruins have a veteran presence with playoff experience, Bergeron, Krejci, Chara, Eriksson, Tuukka, and Marchand for example. There is also the bonus of Brad Marchand turning into a top tier goal scorer with 30 goals. But the glaring issue that makes the Bruins a playoff team and not Stanley Cup contenders is the defense. 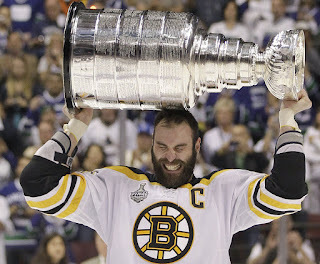 Right now Chara is the Bruins top defender and he is 38 years old. Hamilton is gone, Boychuck is gone, both key defensive assets. Now young guys like Joe Morrow and Zach Trotman are expected to play huge roles and huge minutes while the old guys, Chara and Siedenberg, have to play huge regular season minutes that will leave them fatigued in the post season. 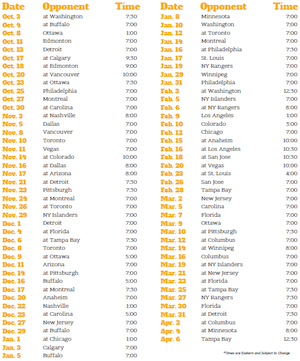 For the Bruins to be true Cup contenders they will need to make moves at the trade deadline, which is fast approaching, February 29th. Everyone says the Bruins need a top four defender, but to be fair, they really need two. One will help, sure, but if Sweeney wants to contend for a Cup and push deep in the playoffs then he should be looking for two solid top four defenders to pair with Chara and Siedenberg. The Bruins DO have plenty of surplus draft picks they could move as well as one of the best trade baits on the block, Loui Eriksson.